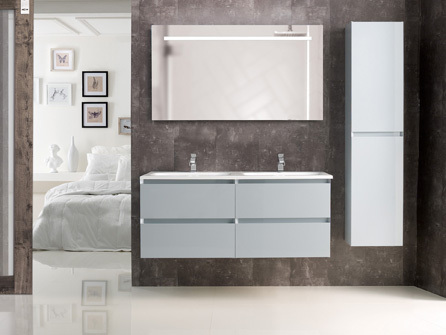 Cupboards, cabinets and vanity units are needed in a bathroom to store your beauty products and keep your bathroom from looking cluttered. 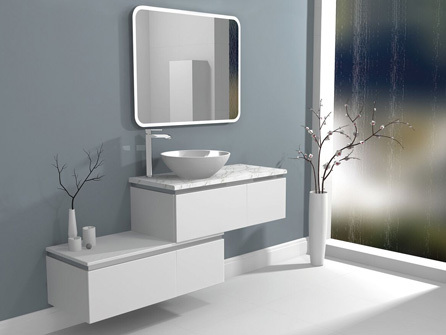 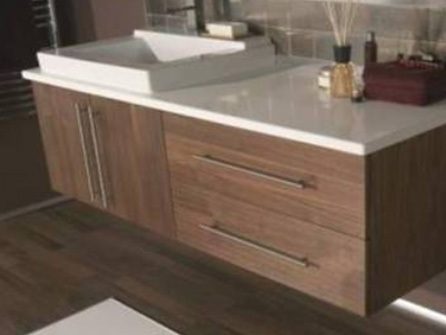 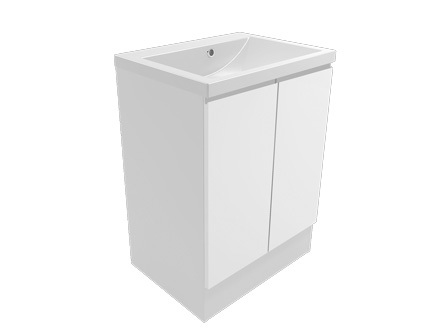 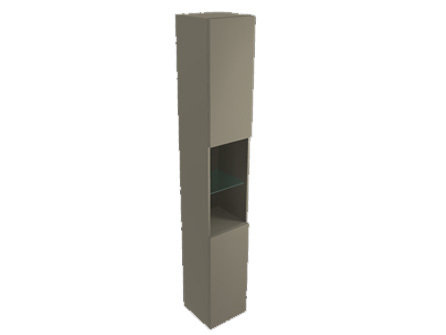 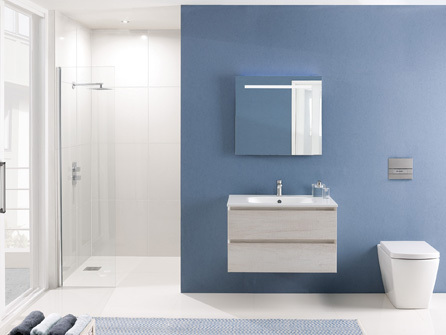 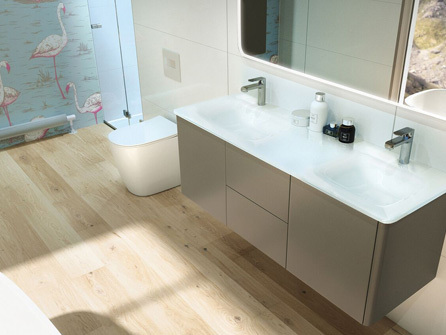 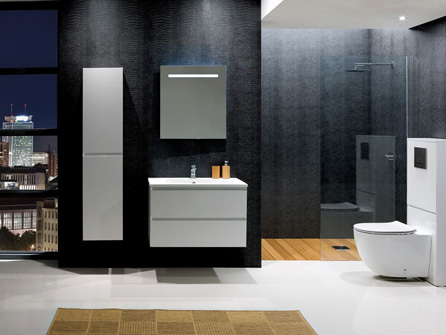 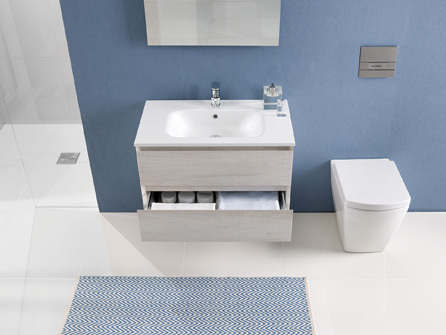 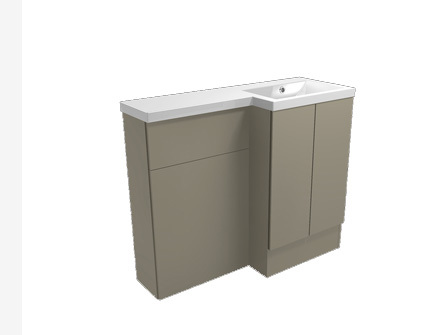 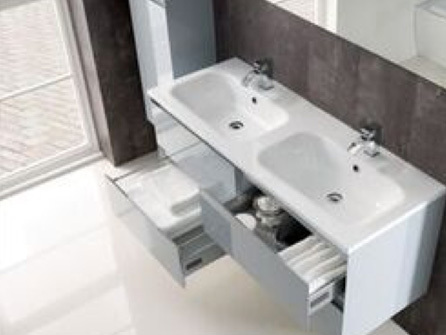 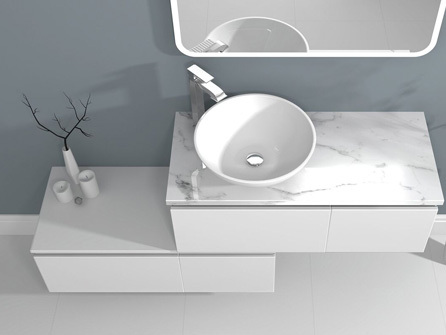 There are many different designs and sizes of bathroom furniture to fit even the smallest of bathrooms. 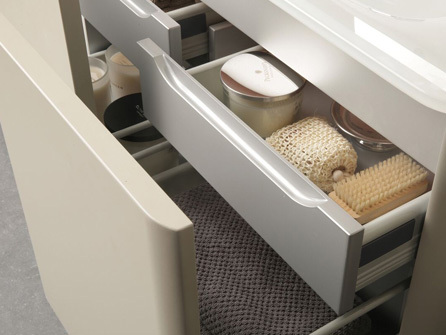 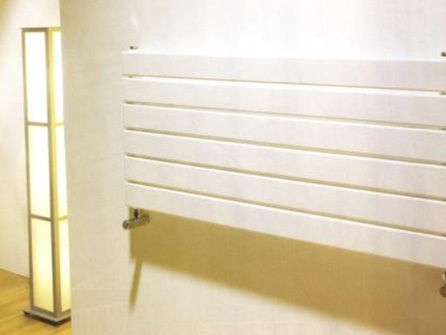 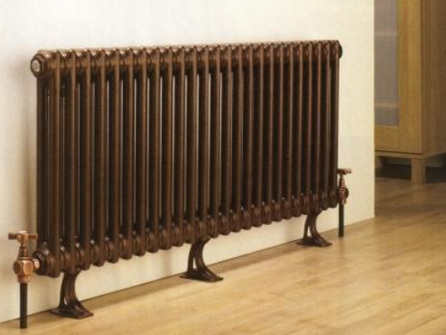 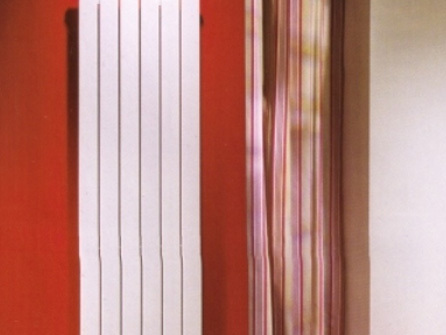 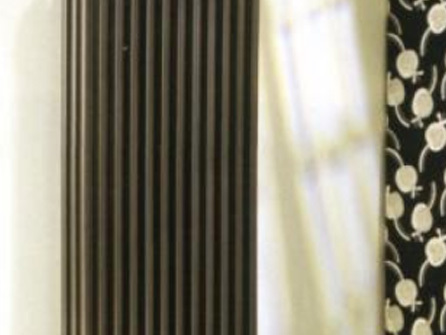 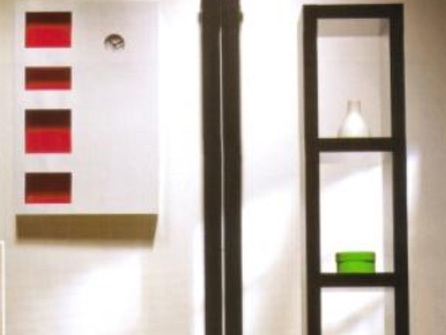 We have an endless supply of radiators, heated towel rails, door knobs, mirrors and bathroom accessories to come and take a look at in our modern showroom or speak to a member of our experienced team if you have something specific in mind, they will be more than happy to help you with what you are looking for. 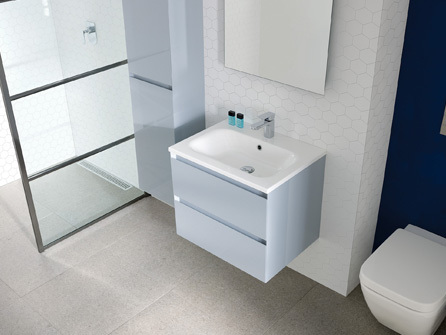 ©2018 Canary Enterprise Ltd T/A Slough Bathrooms & Heating Centre.